New equipment market in China is growing at slow rate instead of this discouraging trend there are plenty of opportunities in service market. The low demand in new equipment market is due to slow growth in Chinese infrastructure development front. The other key reason is severe competition among domestic and international players; where international brands have been facing heat over the last few years. China’s elevator and escalator market has grown in double digits from year 2000 to 2015 at the rate of 17% CAGR. In comparison to US and Europe China’s installed base is growing in double digit. According to Elevator Company KONE: Aging equipment concentrated in tier 1 cities are growing at faster rate which opens the door for consolidation in the new equipment and maintenance markets.
. It is quite evident that maintenance services will pick pace in coming years; but innovation in product offering will be the key. 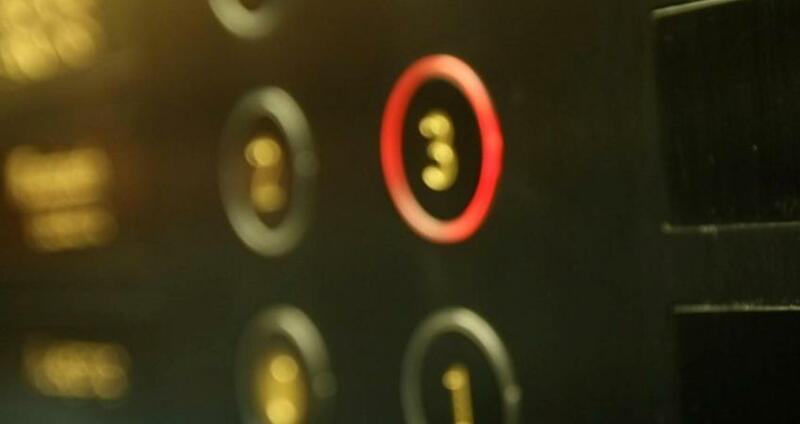 Due to the urbanization and confined spaces compact elevators market will grow. Companies who want to target residential elevator market must keep this in mind. NOVONOUS is a knowledge management company which offers time critical, correct and relevant information to the decision makers. This enable them to sail through the challenges and gain from opportunities in ever changing business environment.